Today was the very first day of actual Spring here in Belgium. Nice and sunny weather, ideal for taking out the ice cream and enjoying the deliciously cold treat of life. 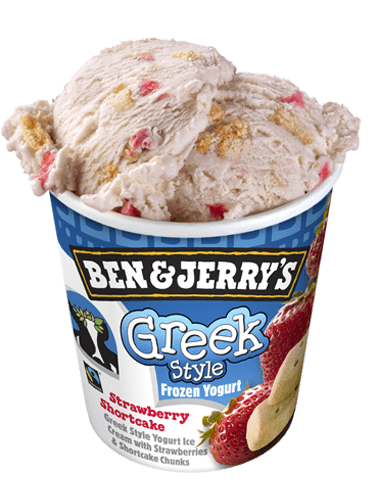 While I am more of a sorbet kind of guy – lime, lemon, passion fruit, raspberry if you please – I do like a spoon of B&J’s every once in a while. More than one spoon is also more than a-okay as well. Some time ago, when it was still cold and frisky outside, I was tagged by the wonderful Orang-Utan for this delicious tag. 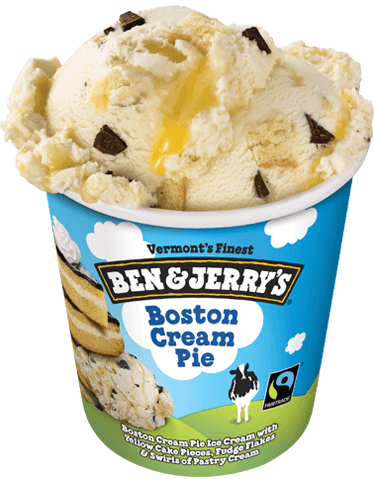 Funny enough, while I have tasted my fair share of B&J’s, most of the flavours in this tag are unknown to me and my absolute favourite – the cinnamon bun – isn’t included. But let’s not get our spirits down because of that and continue on with this tag before it all melts away. Okay, first flavour and I’m already in way over my head. I don’t tend to read this genre because more often than not I don’t really like what I’m reading. John Green is my Exhibit A in my case against contemporary. There is the odd book within the genre, though, that I do like. Funny enough, all of them are owned by my boyfriend. Do I have good taste or what? I’ve already talked about The Art Of Racing In The Rain, which you should all read. 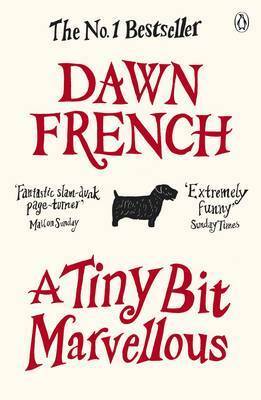 Another one that I liked and that’s perhaps a little lighter and fluffier than Enzo’s story, is A Tiny Bit Marvellous by Dawn French. I had not expected to like this journal of a middle-aged mum with teens, but I did and it was just a nice break between other reads. Funny one, cause I’m the prime example of not keeping up with new releases. Cause why should I? I mean, it’s not because I blog about books that I have to read the newest of the new. I like to think that while everybody and their mother blogs about what’s hot, I do something a little bit different.. Don’t shatter my dreams, please! I think I have yet to read a 2016 release, so I can only repeat my 2015 plea and urge you all to go and read Rebecca Levene. Smiler’s Fair was my favourite read of 2015 and I’m about to start the sequel, The Hunter’s Kind which was released late last year, and I have high hopes of already meeting a top book for 2016. 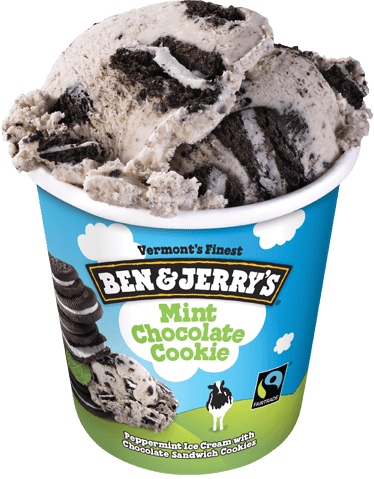 No offence to the lovers and to each its own, but this flavour is just disgusting. 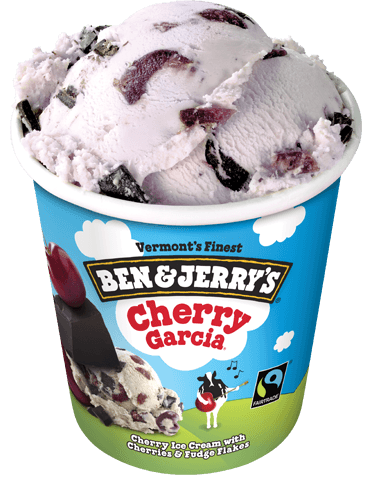 Sometimes I feel like I’m alone in the world, but I don’t like cherries as a fruit and anything cherry-flavoured is just vile. I can stomach cherry tea, but only for one cuppa and that’s about it. 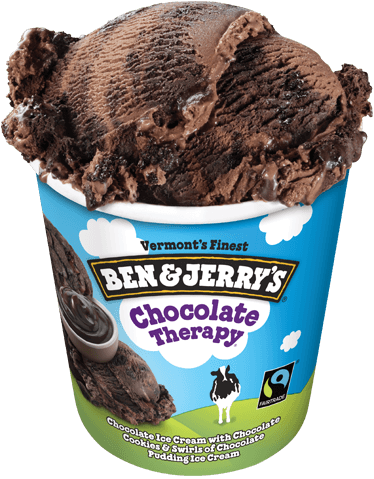 I don’t want to think about how this type of ice cream would taste like.. Some of the best books I’ve read had bittersweet endings. The previously mentioned The Art Of Racing In The Rain is a very good example of that. But also Robin Hobb’s Assassin’s Quest had me balancing between hope and sadness. 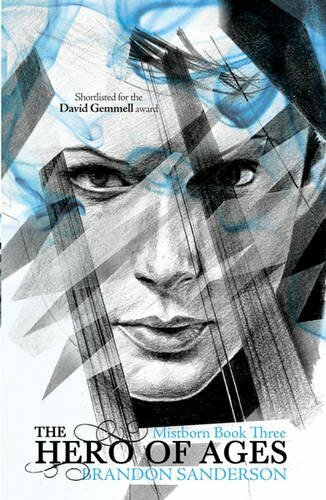 The bittersweetest of all, though, has to be Brandon Sanderson’s The Hero Of Ages. I have not yet read any ending that was so close to perfection but at the same time shattered my being into a million and one little pieces. I must seem like an alien by now, but I’m also not that fond of strawberry-flavoured stuff. I like strawberries, but not the icky-flavoured goodies. Raspberries are the rage, guys! That being said, I also don’t ship people and if I do ship, they don’t sail. Though Sarah J. Maas might still surprise me and make Chaol and Dorian float. No pressure, but I’m so down for that! 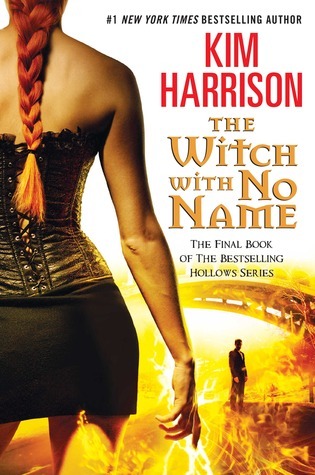 Apart from that, the only time I was actually giddy to see my ship go canon and happily ever after, was in Kim Harrison’s The Witch With No Name, the final book in the series and where we see a glimpse of the future. Rachel and her boy are still sailing strong and I was satisfied. This is a tough one, cause I haven’t thought about it yet. The thing is that if I like an author, I also like their voice and as such I’m not keen on muddling their uniqueness by mixing it up with someone else’s.. 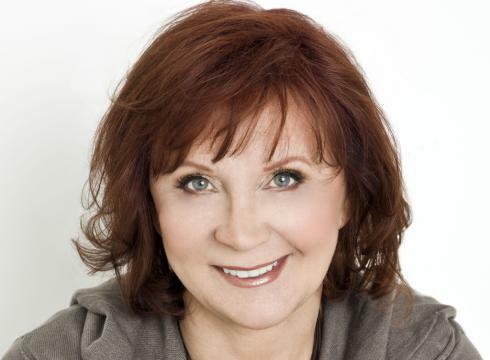 This collab will unfortunately never happen cause one half is already deceased, but how amazing would a joined effort by Sir Terry Pratchett and Janet Evanovich be? They both have a mind for the coockoo, so I would really dig a n absurd Pratchett-style plot with Evanovich’s down to earth and very real characters. Oh god, now I’m imagining Lula in Ankh-Morpork and how she would react to every little thing! If my sis’ would picture this, she’d be getting cramps of laughter. Pulling an all-nighter has become a tad more difficult with a full-time job, cause even on days off I try to go to bed at a decent hour cause I don’t want to sleep away the entire morning. The perks of being an adult, am I right?.. 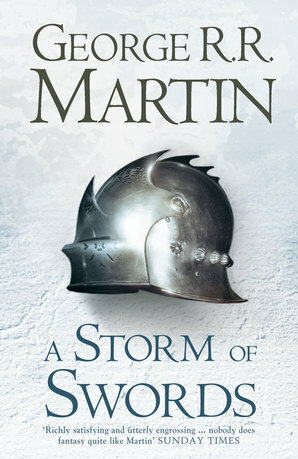 As far as I can remember, the last time I went berserk was with A Storm Of Swords by George R.R. Martin. I was reading it till late at night, went to sleep for a couple of hours and woke up early before class to finish it. But then there was a certain wedding at which I hurled the book across the room and went back to sleep only to finish it later that day. Ah, the days of being young and free.. I do like this description a lot. A long day of life, has a nice ring to it and is very much fitting to how I feel sometimes. I can’t pin a book to it, though. When I’ve had one of those days, or just any regular day, simply continuing the book I was reading before life started again, is enough to feel better. Harry Potter is always a feelgood, but I it’s not like I grab to them, or any other book, when my day was particularly challenging. Seeing as I’m not always – read: almost never – up to date with my reading, I’m no buzzing bee when it comes to anticipating new releases. While I do still have to read Queen Of Shadows, I do am anticipating Sarah J. Maas’s Empire Of Storms quite a lot, cause Heir Of Fire was the bomb. I’m also curious for Sabaa Tahir’s A Torch Against The Night for her An Ember In The Ashes was a pleasant surprise last year. 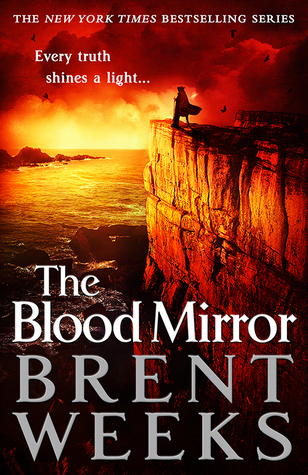 But above all, I am DYING to get my hands on Brent Weeks’s The Blood Mirror, the final book in the Lightbringer Quartet. The day I unpack that beauty will be the bestest day. 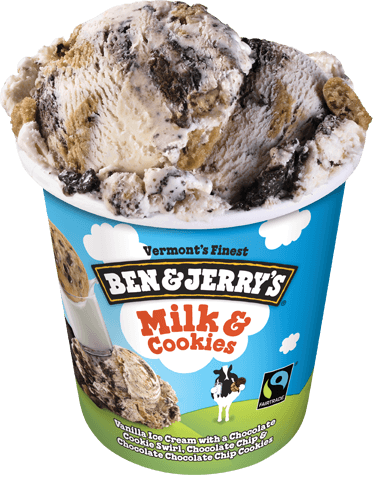 I hope you’re all fully satisfied, cause I’m all out of ice cream for today. Tell me, what is your favourite flavour? And do you agree with the books I’m pairing them up with? Comment away! 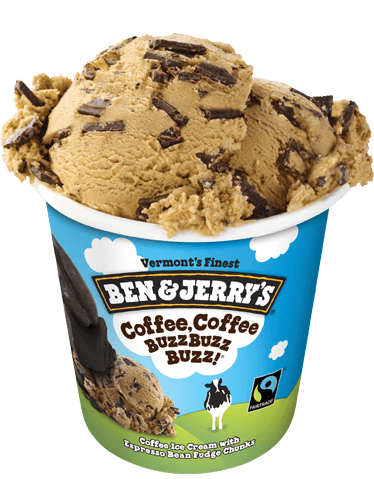 Time to pick your flavour Ana, Anna, Analee, RedheadedBooklover, Panda, Alyssa, Angie, Jess, Catia, Joey, Jesse, Nya, Kacie, CW, Bookkeeper’s Secret, Becca, Becca, Intro To Blurb, Codie, Chloe, Cori, Chelsie, Cinderzena, Lily, Elza, Betty, Gel, Emma, Michelle, Jonas, Melissa, Aentee and Kat. This is such a fun little tag, great post! ICECREAM OMG THIS IS A DELICIOUS TAG. Thanks so much for tagging me! 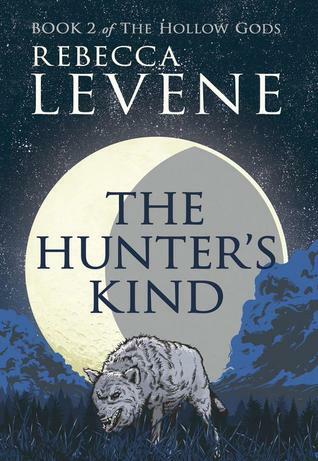 I may or may not now feel obliged to go check out your plea to read Rebecca Levene – I’ll keep ya’ posted! Thanks for tagging me Nick! 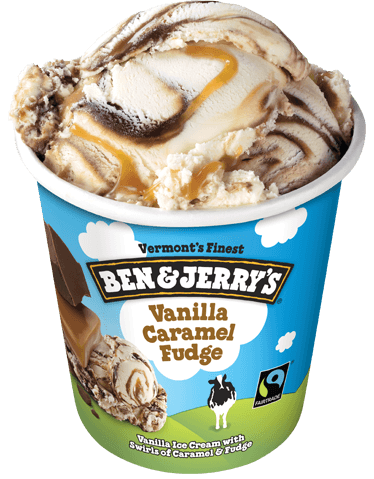 This is an interesting tag, although we don’t have Ben & Jerry’s here in the Philippines (none that I know of) (that suckz)… so I can’t answer your question on what’s my favorite flavor. Haha! haha nice puns!! hehe loved your commentaries about all the flavours- I’m afraid I love cherries and strawberries! But I do like raspberries too! haha being an adult does have some perks :p I get what you’re saying- although it hasn’t stopped me reading into the night! Loved your answers! Glad you did this! Ahh me too 🙂 Oh wow, well that’s good at least. I’ve only just entered the adult world and I can’t decide if I’m glad that I can enjoy the spring (my favourite time of year) without being stressed about exams, or if I should be sad that this is the first year I won’t get to lounge around for months in my summer holidays (I’ll probably just be glad about it- cos there’s no way I’d want to go back and do more exams!). Oh that sounds absolutely lovely though! !